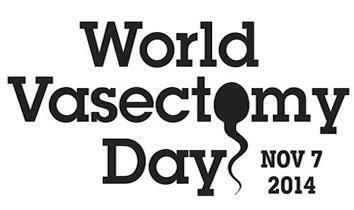 Don't be a drip... get the snip! 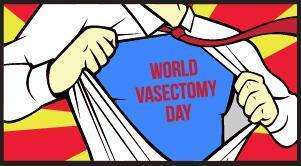 What is Word Vasectomy Day? Mike Freedman has created a powerful documentary exploring the impact burgeoning numbers of crew mates on our faithful Spaceship Earth will have on our happiness, psychological welfare and shared future.